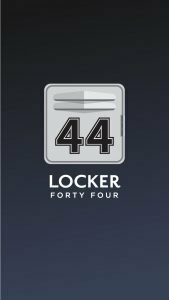 We were approached by one of our development partners to create the front-end design for one of their clients: Locker 44. 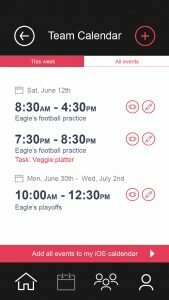 The project was building a sports team management app that would help parents, coaches, players and leagues better coordinate and communicate. 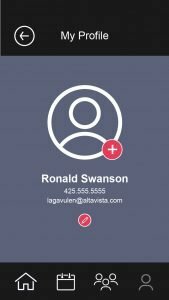 Working together with our development partner, we helped assess the user-flow and user-interface design of the app. We put together an end-to-end design plan that would help the developers get a jump-start on coding and got to work. Overall we were very pleased with the level of design we were able to achieve. Locker-44 is still under development, but look for it to be released soon! 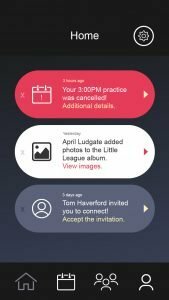 Until then, check out some examples of the app’s design above.